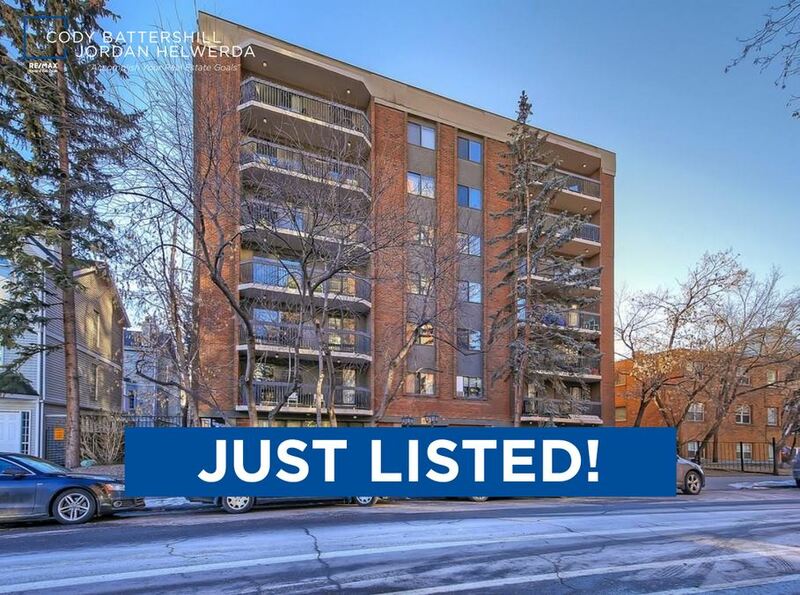 Just listed in the Beltline community! 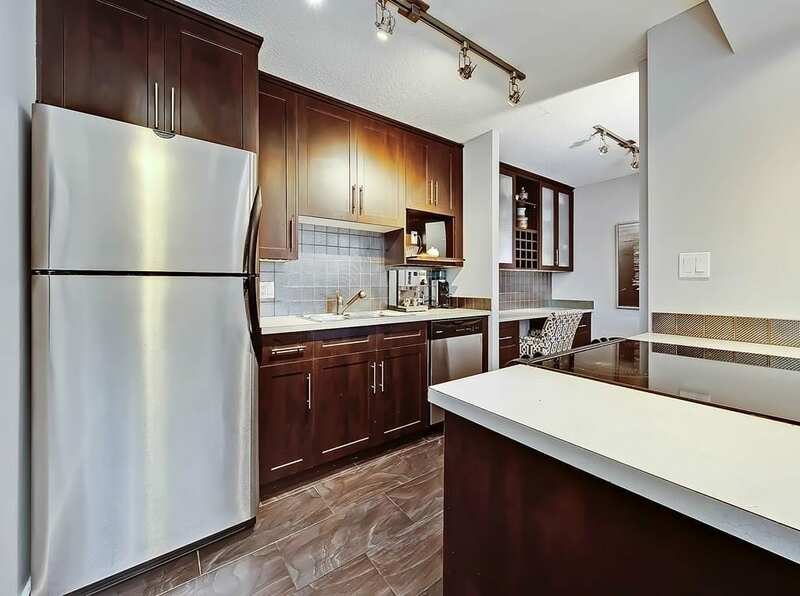 Located on 14th Avenue between 4th and 5th Street SW, this two bedroom condo is perfect for an urban professional or couple looking to live a walkable lifestyle in the city centre to the fullest. 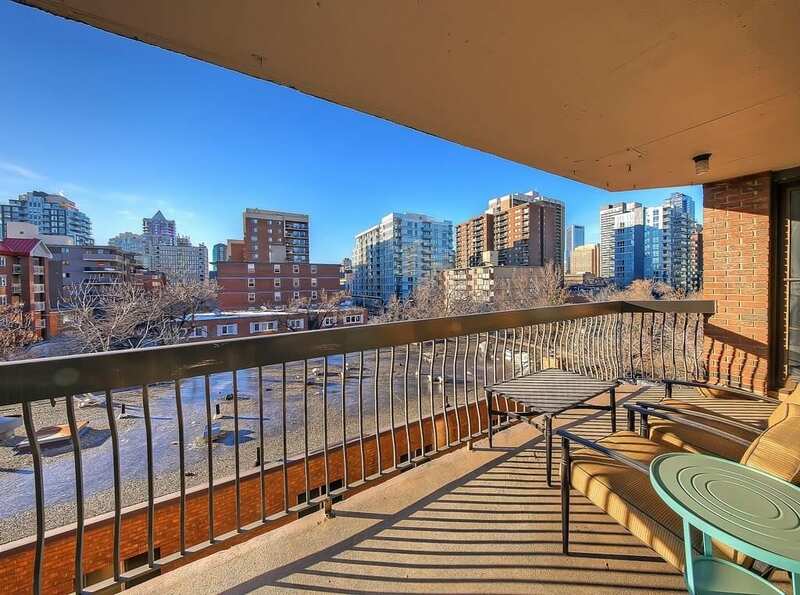 Located at 537 14th Avenue SW, this renovated condo in the Beltline’s Cypriana Towers features a massive balcony with west exposure and a spectacular view of the downtown skyline. The Beltline, known for its streetside amenities ranging from shops and services to restaurants and bars, makes a walkable lifestyle as convenient as it gets. 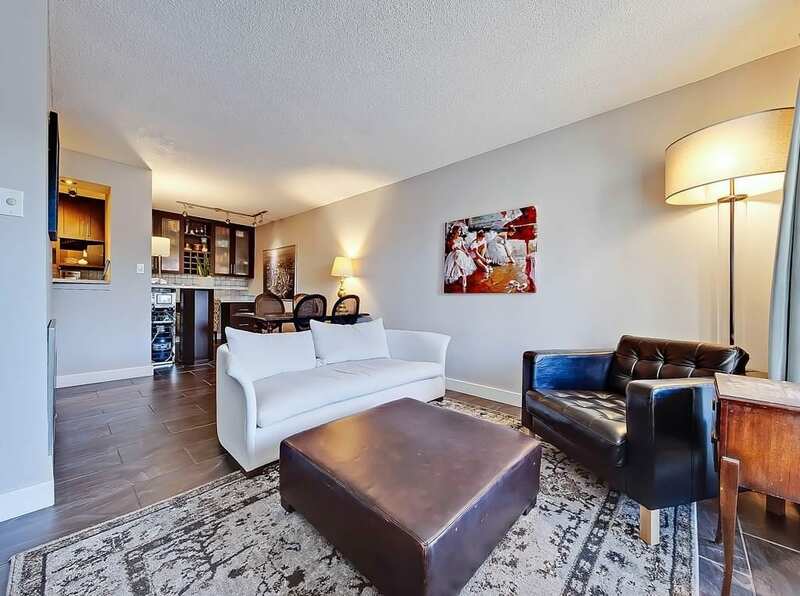 This condo’s location puts residents just a few blocks away from the Red Mile, Repsol Sport Centre, downtown business core, Stampede Grounds, Elbow River and pathways and more! 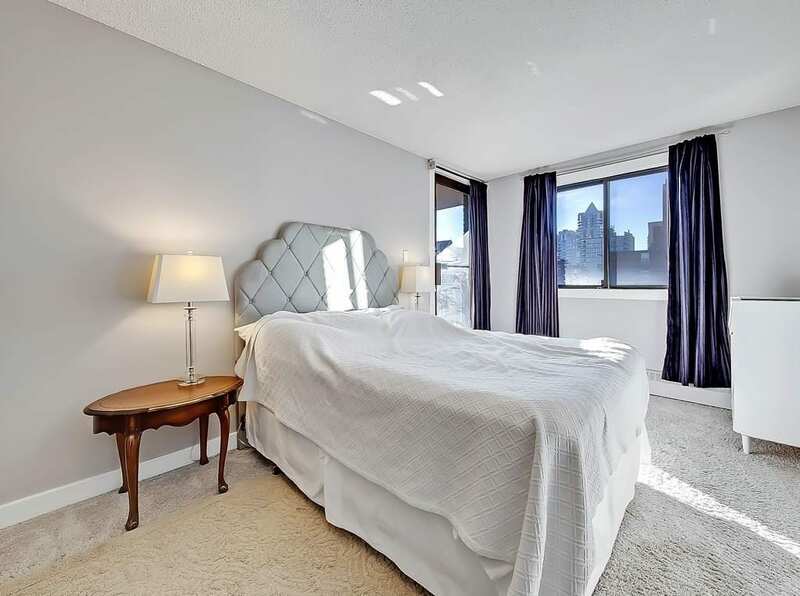 Inside this condo you’ll find a large master bedroom that can easily accommodate king-sized furniture. The second bedroom is also spacious, allowing for a queen-sized bed. The renovated and well appointed bathroom is located across the hall from both bedrooms. The kitchen is large and also well appointed with stainless steel appliances, ample storage and a modern glass ceramic tile backsplash. There’s also a multi-purpose flex space / work area just off the kitchen that features more storage. In-house laundry is included as well as parking. A rooftop owners lounge is another in-house amenity featured at this renovated Beltline condominium. Call us direct at 403-370-4180 or send a message below if you have questions or would like to set up a private showing and we’ll be happy to help! Questions about Beltline Condos for Sale? As a condo specialist, REALTOR® and top-performing REMAX agent in Calgary, I guarantee to provide you with the best service and advice while making sure your fully informed every step of the way throughout your transaction. Call me anytime at 403-370-4180 or send a message below and I will get back to you promptly, if not immediately. I am looking forward to helping you accomplish your real estate goals!